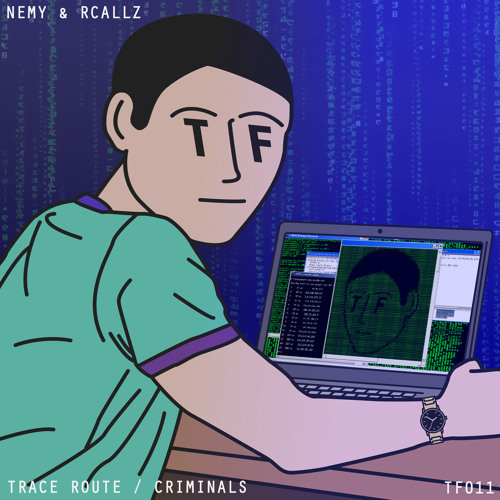 Nemy & Rcallz land on Terra Firma this month with a pair of stomping tech rollers and we’ve got the exclusive on Criminals! This one is all about the dark rolling groove…simple but effective with more than enough heft to move the dancefloor. Watch out for this one coming May 22nd on Beatport with all other platforms following two weeks later. Serbian DJ and producer Nemy steps up with a rolling selection for our latest guest mix! Featuring soulful rollers from his own catalogue alongside beats from Monty, Phil Tangent, Enei, Satl and more, Nemy showcases the sound that has garnered him releases for Celsius, Terra Firma and The Dreamers. Wicked stuff!